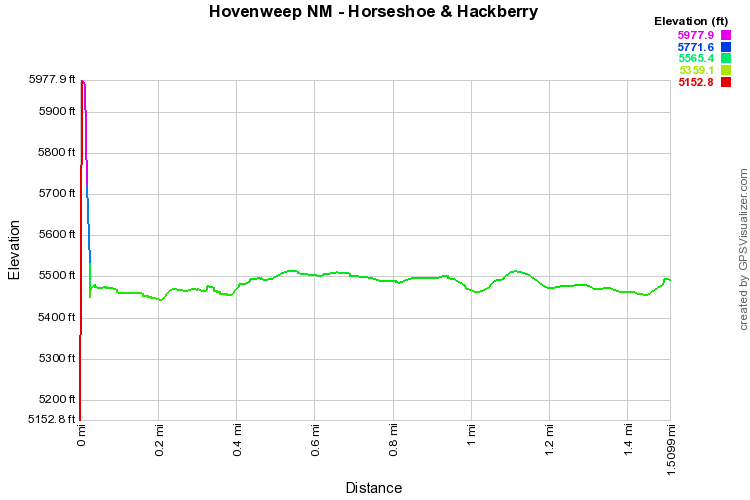 Directions: From the Visitor Center in Utah, head north east on CR 212. 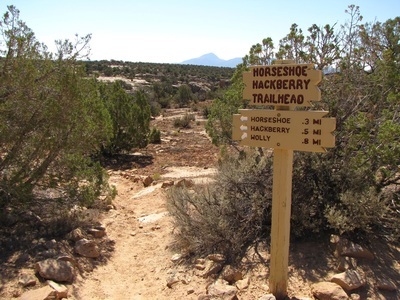 4 miles north of the turn-off to the Visitor Center is the dirt road that leads to the Horseshoe Trailhead, there may or may not be a sign for this turnoff. 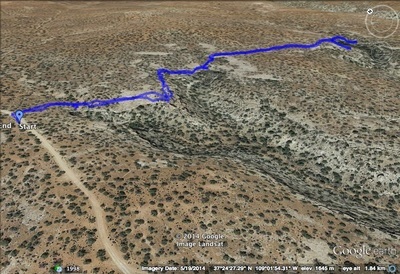 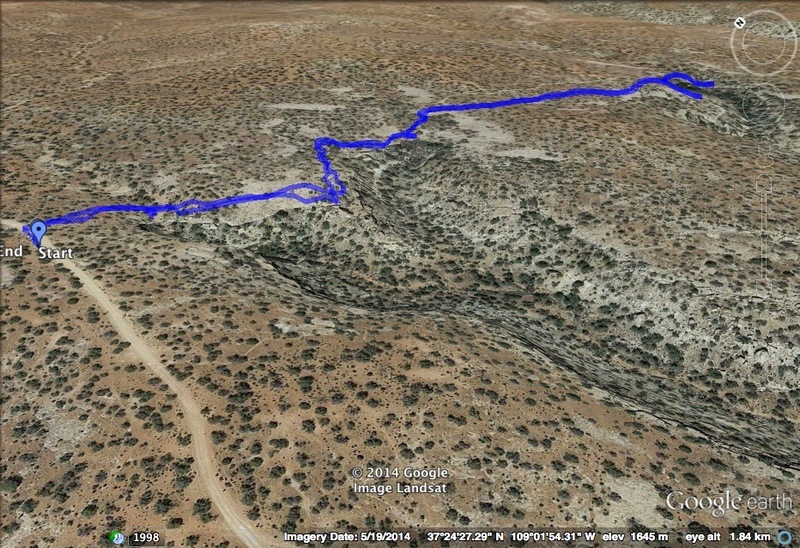 Follow the dirt road for 1.1 miles to a trail kiosk and the trailhead on your left. 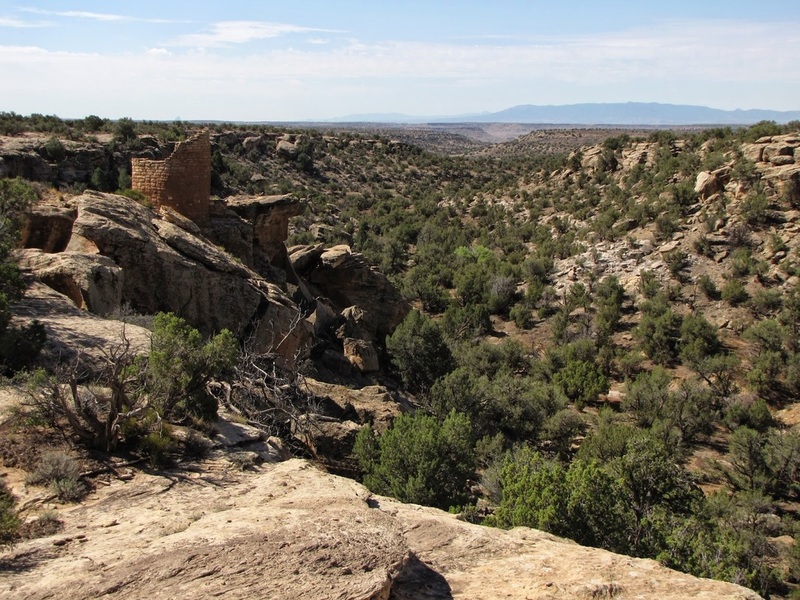 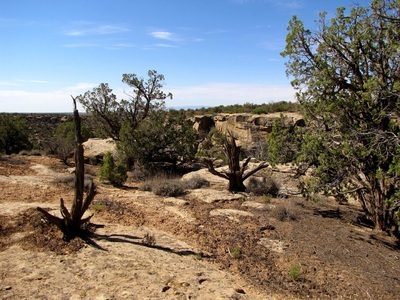 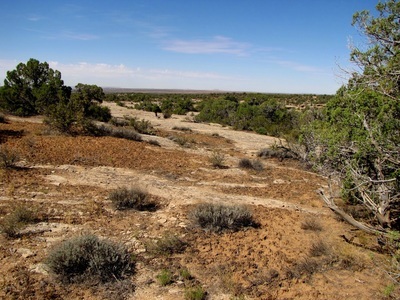 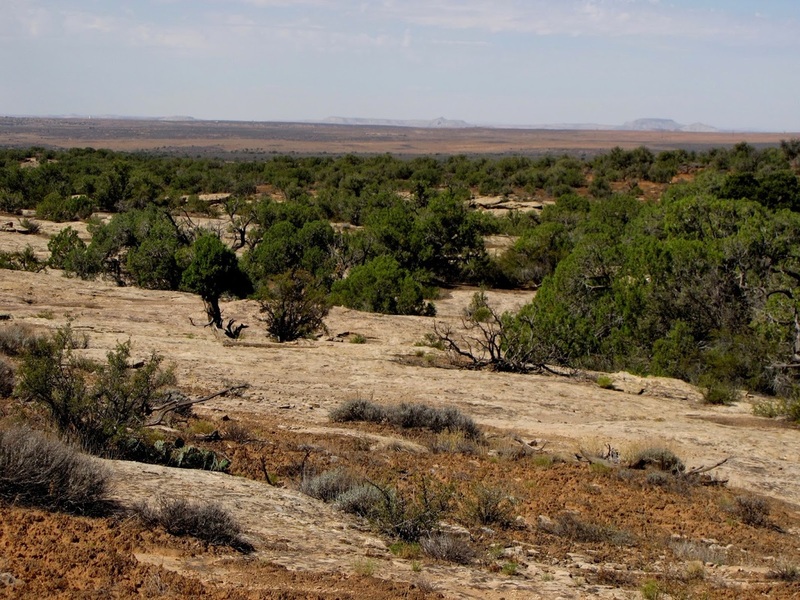 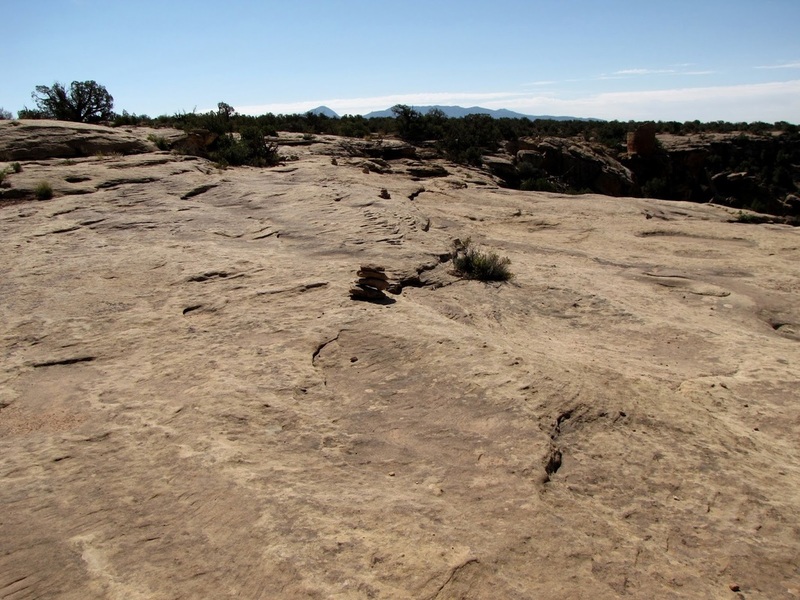 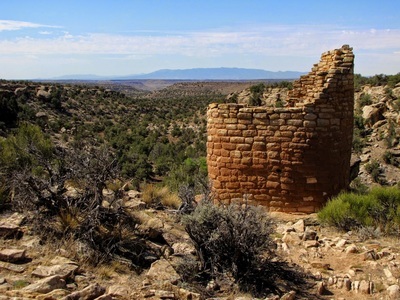 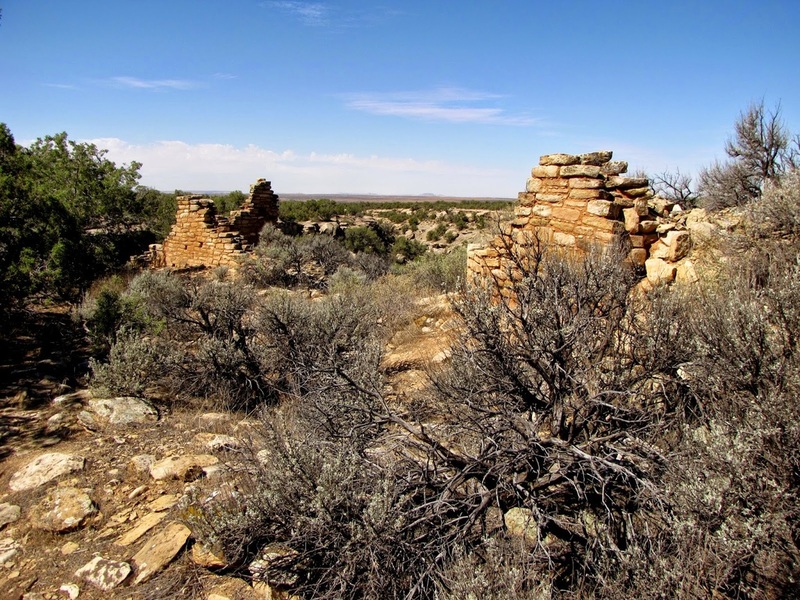 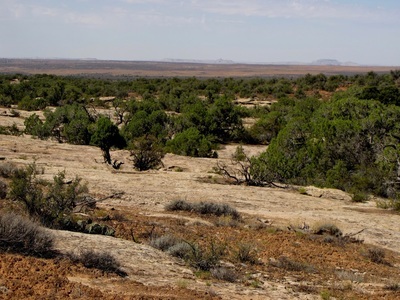 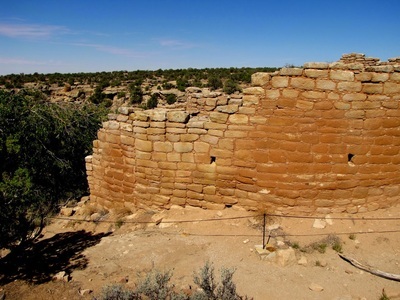 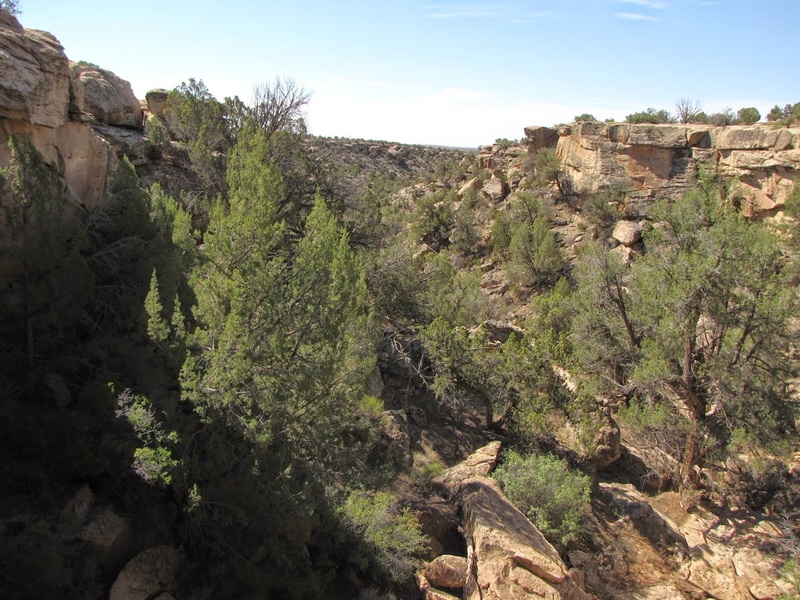 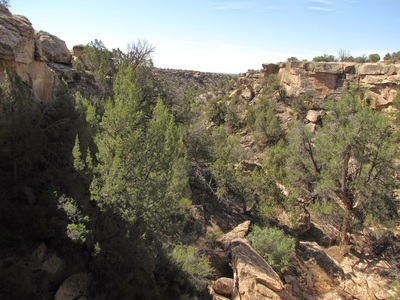 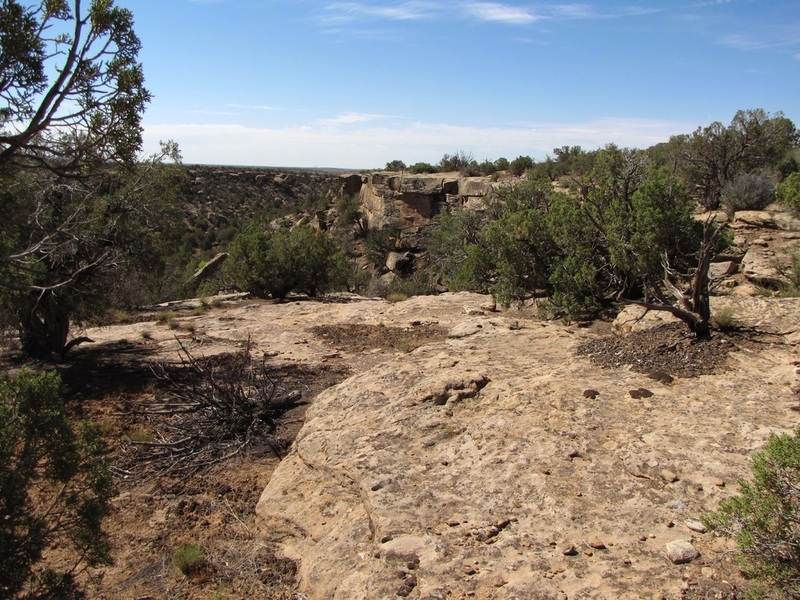 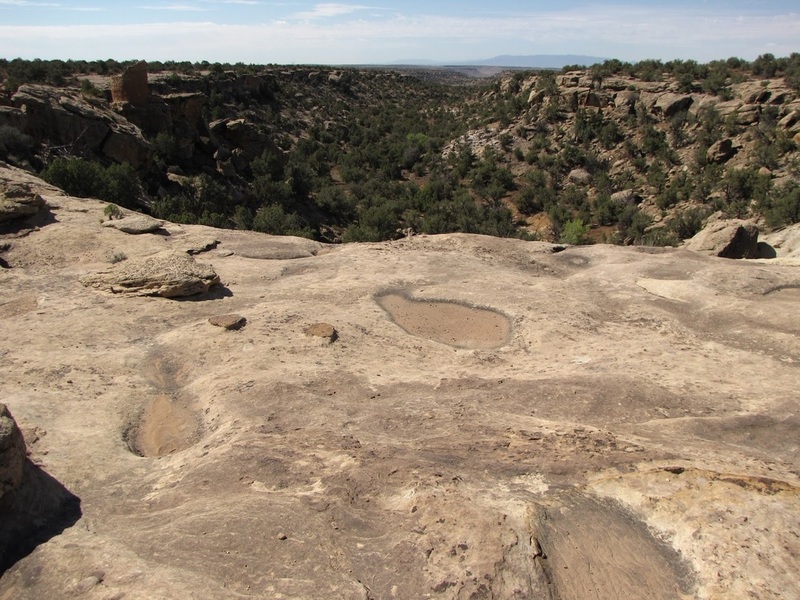 The hike to the Horseshoe and Hackberry groupings of ancestral Puebloan structures is a wonderful and remote desert hike. 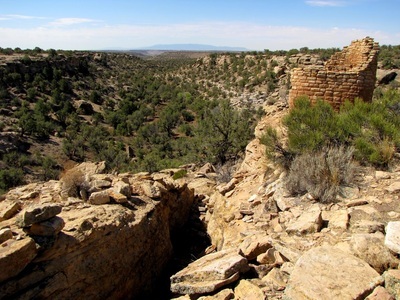 From the trailhead you follow an easy trail along the edge of a canyon to the Horseshoe ruins. Horseshoe consists of a tower looking out over the Canyon to the desert floor below. 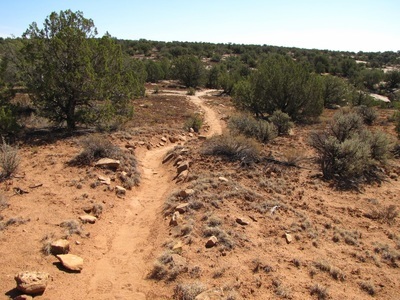 The trail is mostly through the desert scrub but also traverse large slickrock areas where you need to follow small cairns. 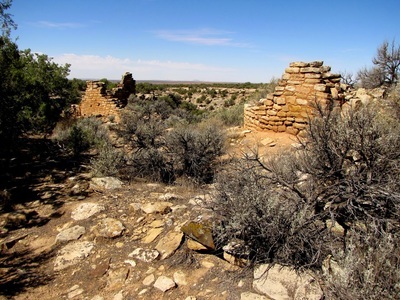 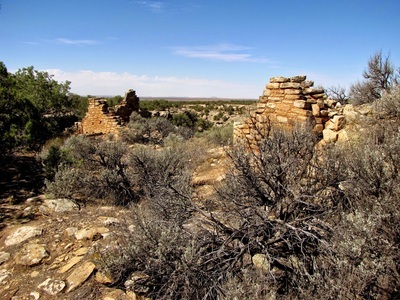 Shortly after you leave the Horseshoe ruins, you'll reach the Hackberry Group which has more structures and also situated on the canyon's edge. 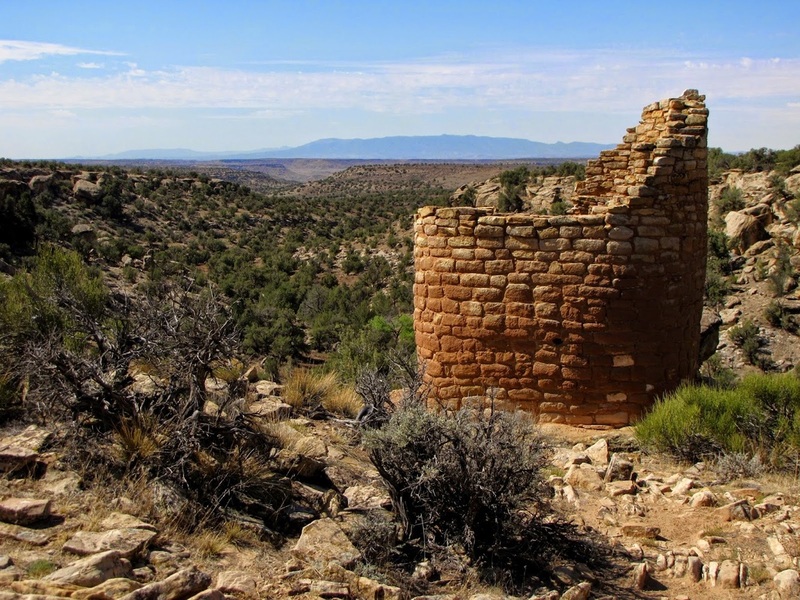 You can explore these ancient villages to your heart's content before retracing your steps back to the trailhead.